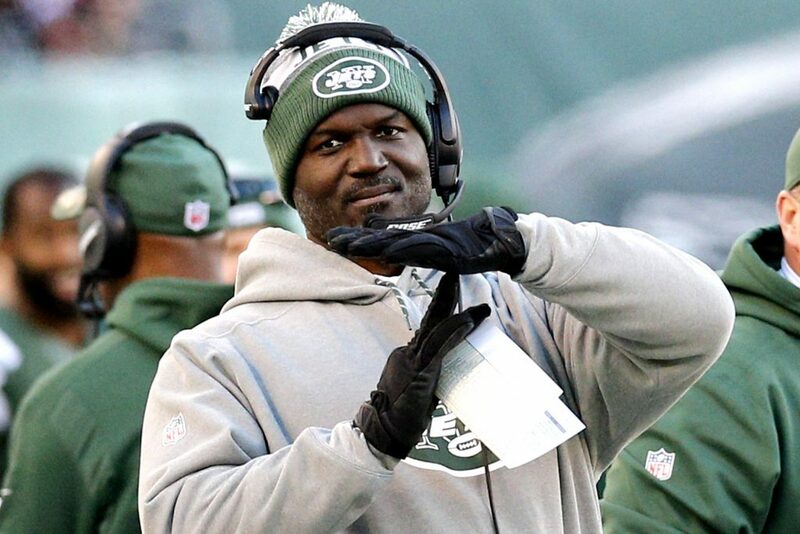 « Could the Cardinals Go After Jets Coach Todd Bowels If Bruce Arians Steps Down? 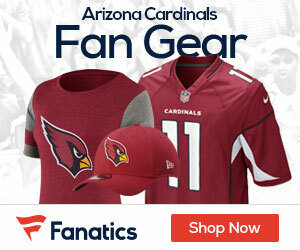 There was some chatter on Thursday about possibly the Cardinals going after Jets head coach Todd Bowels if Bruce Arians does decide to part ways with the Cards after the season finale on Sunday. It won’t happen now, as today it was announced that the Jets have extended Bowels’ contract, along with Jets current general manager Mike Maccagnan. So if Arians does decide to leave, the Cardinals search for a new head coach won’t include the current head coach of the Jets.